Visit Farm Supply to get your flock started today! Learn how to earn REWARD POINTS from in-store purchases and become eligible to receive FREE bags of pet and equine feed. Read more about how you can earn great savings by clicking the tab below. 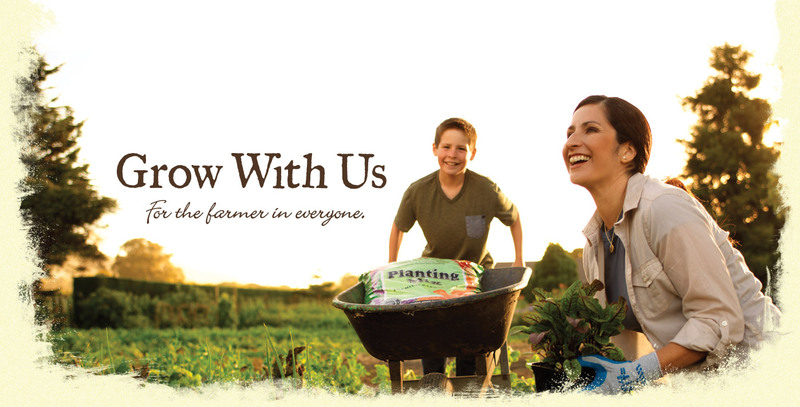 We are a farmer-owned cooperative proudly serving the Central Coast’s farm, home and ranch needs for over 65 years. Check out our department pages to learn more about our products and services. Stop by one of our locations in Buellton, Santa Maria, Arroyo Grande, San Luis Obispo, and Paso Robles to say hello. 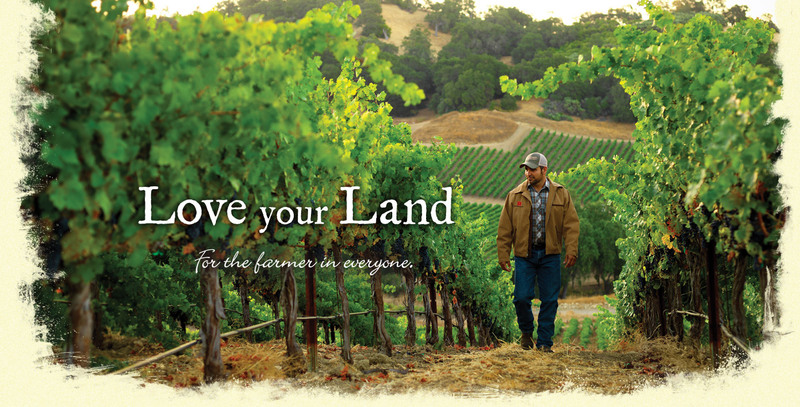 Whether you’ve got 100 rolling acres in Paso Robles or a small patio in Pismo Beach, Farm Supply has everything you need for the farmer in you! 2018 Farm Supply’s Jeff & Kyle Memorial Scholarship Winners! 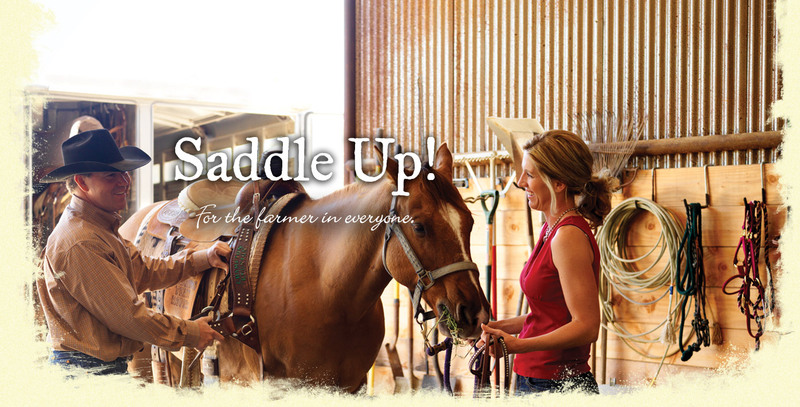 To request a Monetary or In-Kind Donation from Farm Supply, please fill out the following form and return to Pam Pickering at the San Luis Obispo Store. For any questions, contact Pam Pickering at 805.540.6106. Stay connected to receive updates on local events, clinics, and promos. Plus, receive the opportunity to earn reward certificates from store purchases. Whether you have a small back yard in Morro Bay or 40 acres in Paso Robles, for over 65 years, Farm Supply has been the Central Coast's local retail store for all your home, farm, and ranch supply needs. From irrigation equipment to pet supplies to clothing and home decor, Farm Supply is staffed with knowledgable experts ready to help with any project—big or small. 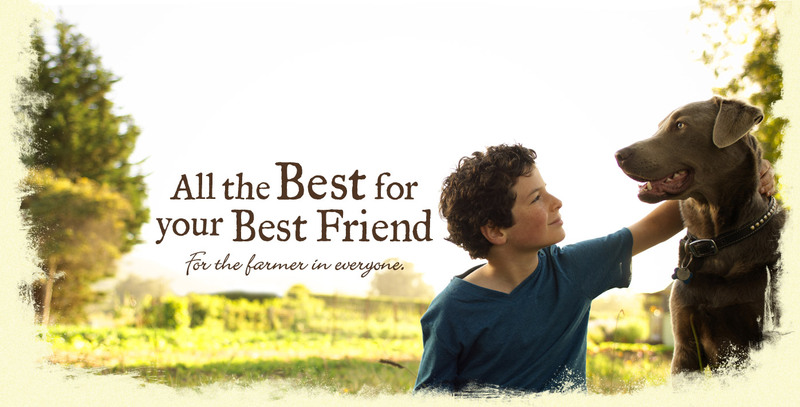 With locations in Paso Robles, San Luis Obispo, Arroyo Grande, Santa Maria and Buellton, Farm Supply has something for the farmer in everyone.